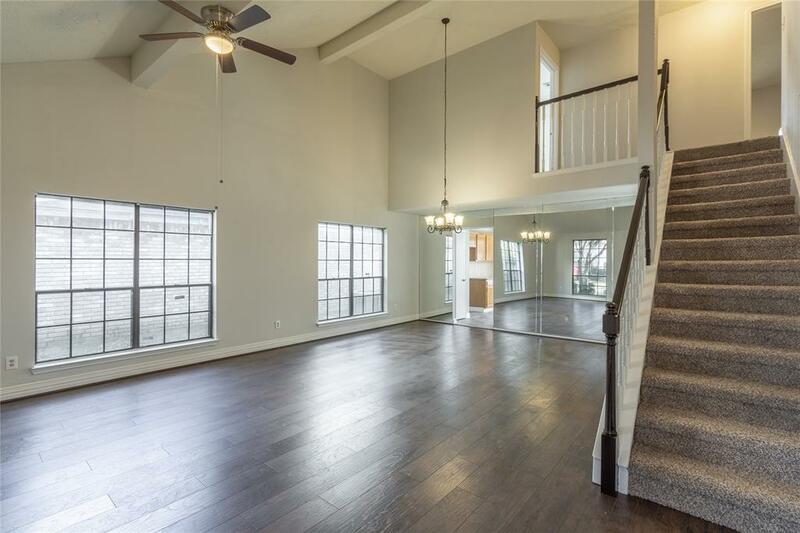 Location is key with this beautifully renovated home! Easy access to several areas of town! SUPER LOW TAX RATE, No HOA fees! 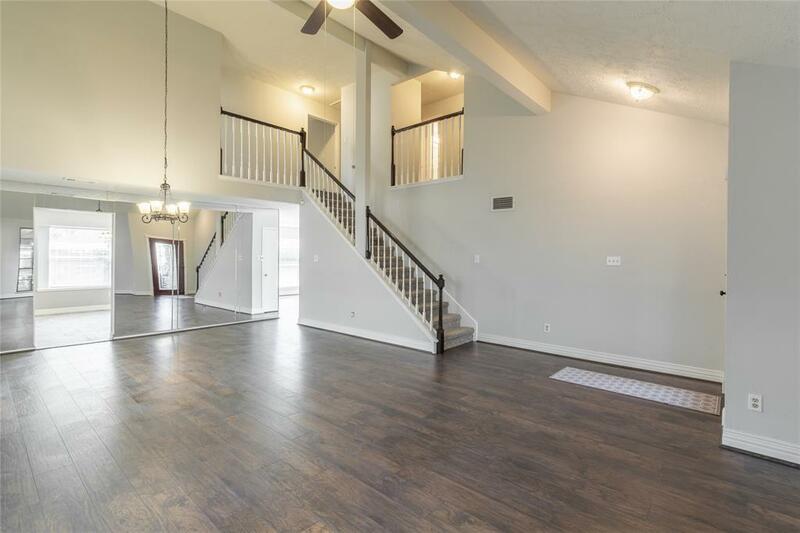 This lovely 2 story floorplan is very popular in this neighborhood as it offers a beautiful open 2-story entryway, formal living room & dining room & a semi-private family room open to the kitchen & boasts 4 comfortable bedrooms upstairs & 3 full baths. 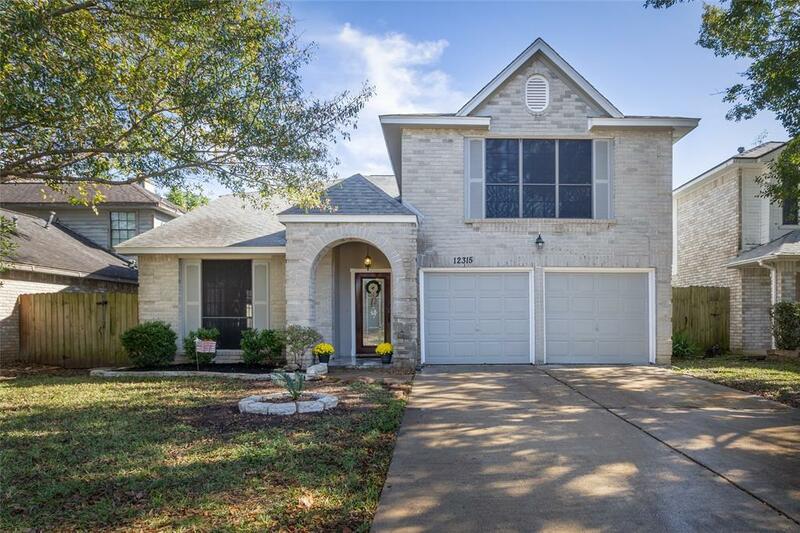 Kitchen & bathrooms have granite countertops, downstairs flooring has been upgraded to a beautiful wood-like durable laminate flooring, kitchen has slate-like tile, home has been completely repainted (inside & out), new wooden deck in the backyard is ready to be enjoyed! Foundation was repaired in 2016 with a life-time transferrable warranty, siding was replaced, A/C & furnace are also recent. Please contact agent for a detailed listed of updates/features & benefits of living here! 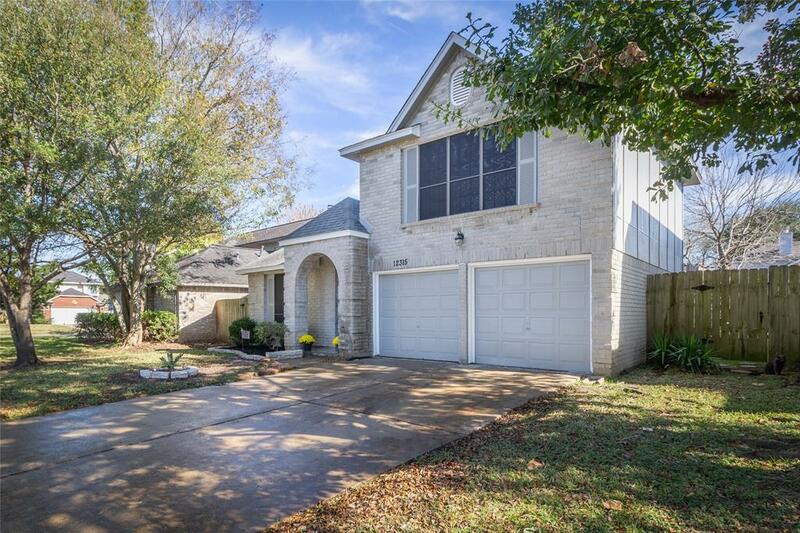 Make an appointment today to see this home & make it yours!